PRICE DOES NOT INCLUDE $375 DESTINATION CHARGE, $199 DOC FEE, TAX AND TITLE All rebates included!!! 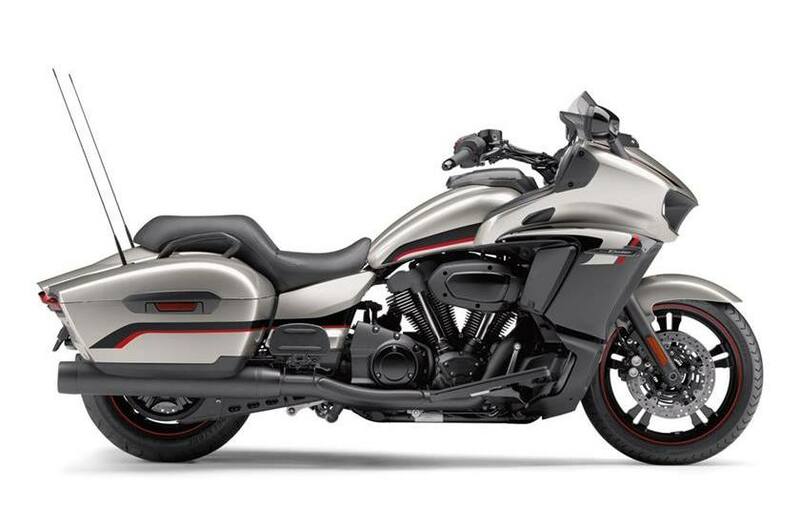 High Tech Meets High Torque: A massive 1854cc air-cooled V-twin powers Star Eluder with an arm-stretching 126 pound-feet of torque, for effortless passing power even when fully loaded. 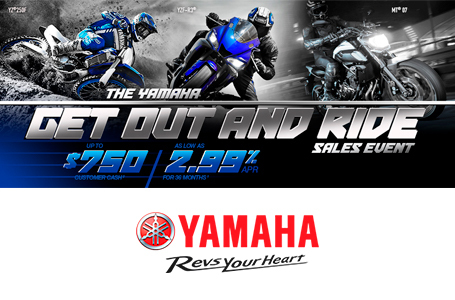 And while the competition promotes their “new” four-valve cylinder heads, Yamaha has been refining the four-valve, twin-spark-plug, pent-roof engine design for nearly 20 years, delivering exceptional power and drivability that leaves the rest of the class in the dust. 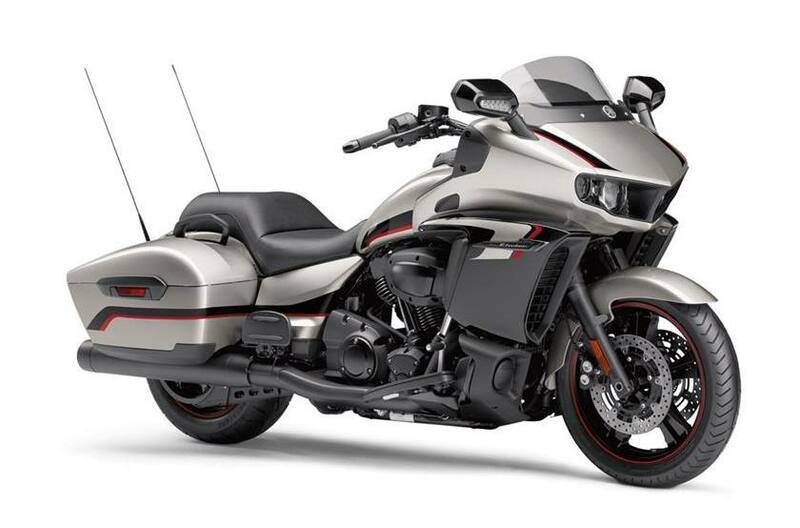 Smooth Running and Charismatic: The Star Eluder engine delivers its huge torque with a thrilling V-twin pulse that brings excitement to every ride. And thanks to lightweight forged alloy pistons, carefully-tuned counterbalancers and advanced composite engine mounts, the Star Eluder creates a luxuriously smooth ride, whether cruising across town or across the state line. Six-Speed Transmission: The six-speed gearbox features ratios chosen to make the most of the huge low-end torque available from the 1854cc engine, for brisk acceleration in lower gears and relaxed highway cruising—at 75 mph in sixth gear, the Star Eluder will run at an ultra-smooth 2750 rpm. Integrated Oil Tank and Cooler: The Star Eluder engine features a semi-dry-sump design, lowering the effective center of gravity by allowing the engine to sit lower in the frame, and the external oil tank is integrated into the aluminum subframe to centralize mass and reduce weight. And to maintain ideal engine temperatures, a compact oil cooler is hidden between the front down tubes. Audio Entertainment: Mounting paired high-performance speakers, the Star Eluder audio package is ready to rock and roll. Pick up favorite local radio stations, bring your pre-recorded music with you, or stream Pandora® from your smartphone, thanks to the onboard USB, AUX stereo, or Bluetooth® wireless connection options. Agile, High-Rigidity Frame: The Star Eluder is built around an advanced hybrid chassis designed for agile, confidence-inspiring handling, with advanced composite engine mounts that isolate vibration without sacrificing chassis rigidity. The main steel frame is precisely tuned for optimal handling, while the rear subframe makes use of Yamaha’s advanced aluminum die-casting techniques to reduce weight and centralize mass even further. The balanced chassis gives the Eluder a combination of solid straight-line stability with agility on the curviest of roads. Plush, Large-Diameter Fork: A huge 46mm telescopic fork features damping and spring rates selected to offer an ideal balance of bump absorption and high speed handling, all without losing a light and responsive road feel. The Star Eluder is a true riders’ machine that combines real-world road-holding performance with the plush comfort expected from a touring motorcycle. L x W x H: 98.0 in. x 38.4 in. x 55.5 - 50.2 in.